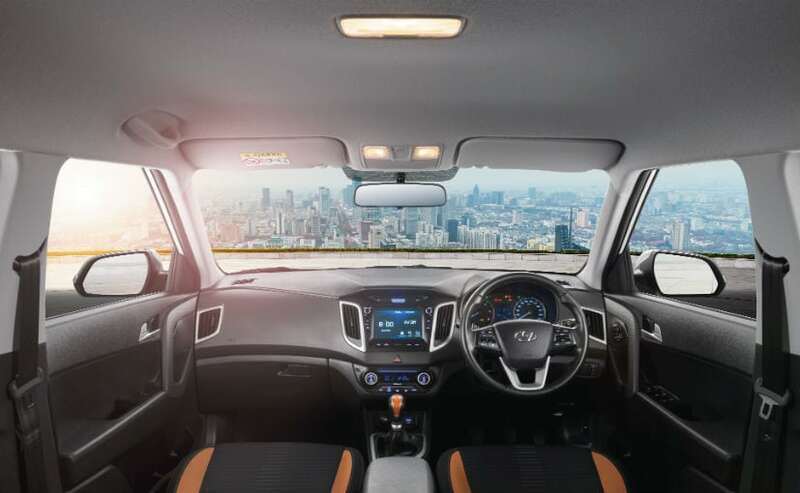 The Hyundai Creta facelift gets revised styling, a dual-tone paint scheme and the new features like an electric sunroof and wireless charging. 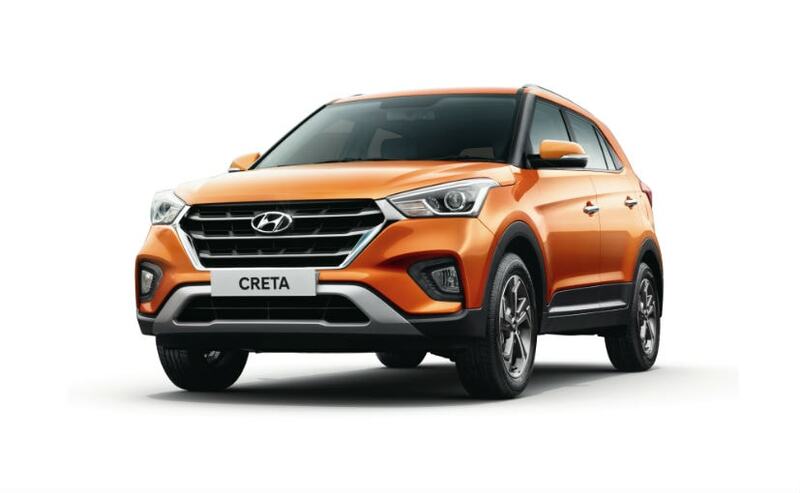 The Hyundai Creta facelift has been launched in the country priced from ₹ 9.43 lakh for the petrol and ₹ 9.99 lakh (all prices, ex-showroom pan India) for the diesel versions. The 2018 Creta facelift continues to be offered with three engine options but gets a host of changes including visual tweaks, new dual-tone paint scheme and new features as well. 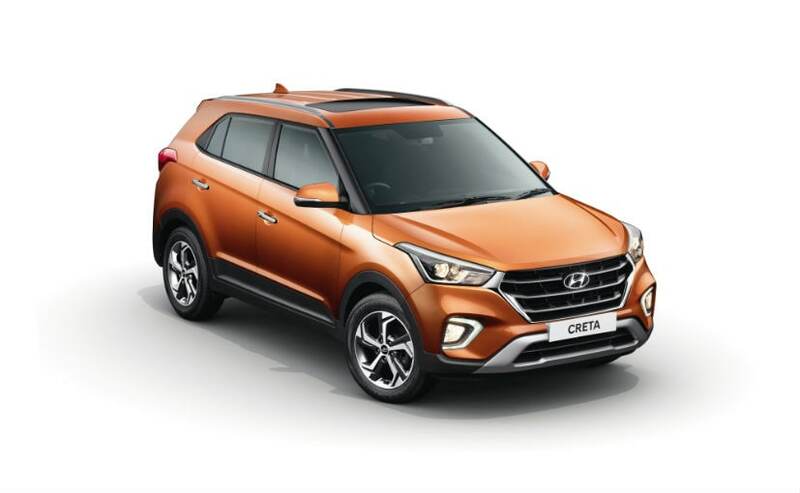 This is the first comprehensive upgrade to the Hyundai Creta since its launch in 2015 and will help keep the extremely popular compact SUV fresh amidst new and updated offerings like the Tata Hexa, Jeep Compass and the Mahindra XUV500 facelift. The new Hyundai Creta facelift is ₹ 15,000 more expensive than its predecessor for the base petrol version; whereas the top-spec SX (O) petrol is more expensive by ₹ 57,000. On the other hand, prices for the base diesel variant remains unchanged while the top-spec SX (O) trim is pricier by ₹ 44,000. 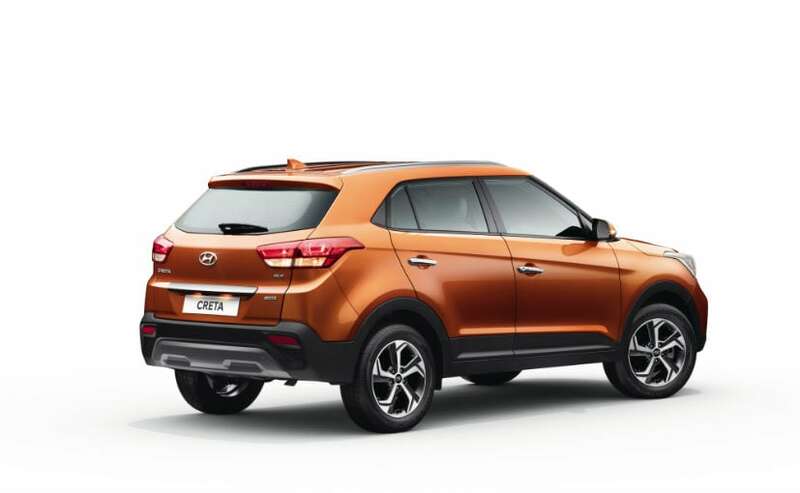 Keeping up with the market, Hyundai has also launched an orange paint scheme with a dual-tone option on the 2018 Creta facelift. Interestingly, the automaker has skipped the SX+ trim altogether that was available on the predecessor, and the SX (O) is the new range-topping variant across the 1.6-litre petrol and diesel engines. The 1.4-litre diesel is offered on the E+ and S trims. Hyundai has improved the safety quotient on the Creta facelift with six airbags on the top trims, while all variants get dual airbags and ABS as standard. 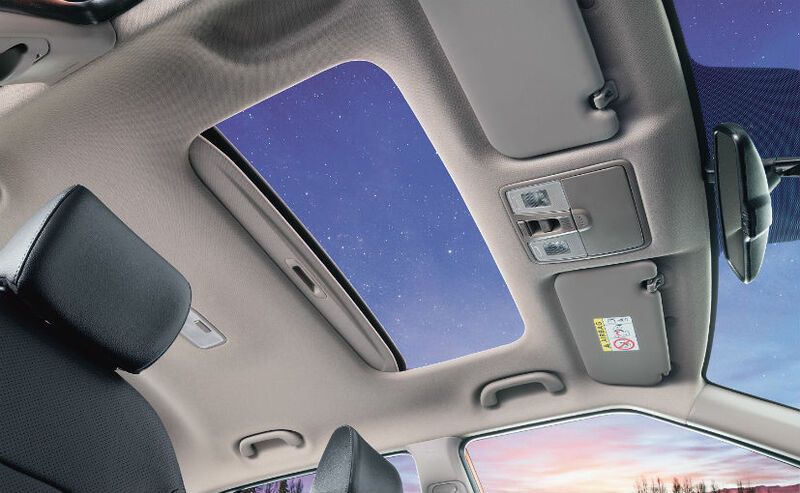 The compact SUV also comes with ESC, VSM, and Hill Assist Control, as well as the new front seatbelt pre-tensioners. 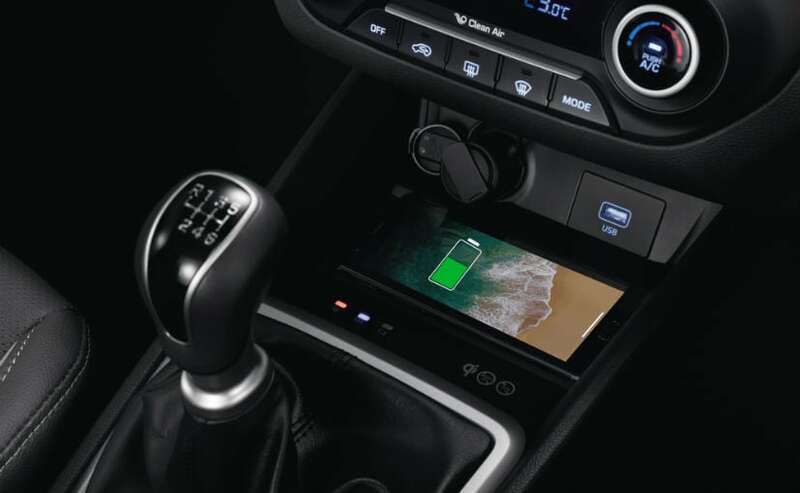 Power on the 2018 Hyundai Creta facelift comes from the same 1.6-litre petrol engine tuned for 121 bhp, while the 1.6-litre CRDi diesel produces 126 bhp of max power. Both engines are paired to a 6-speed manual and automatic transmission options. There's also the more fuel efficient 1.4-litre diesel with 88 bhp on offer.